The game is almost finished. I hope you will enjoy the synphonic musics and the new sfx. I think game experience will be better. 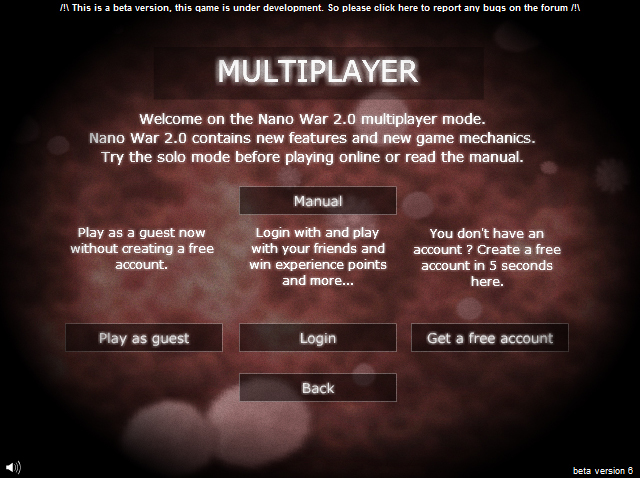 However I would like to release the game before september without the level editor and the multipayer mode. I don’t want to wait any longer but If you find any bugs or if you have any sugestion please send me message I want to polish my game before the release. 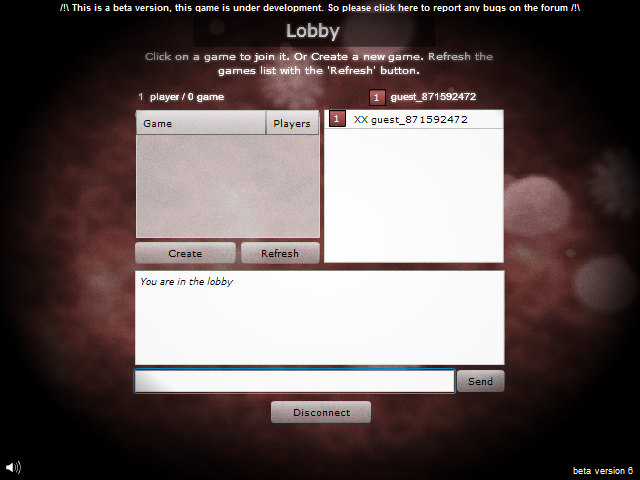 Beacase my game is also your game. 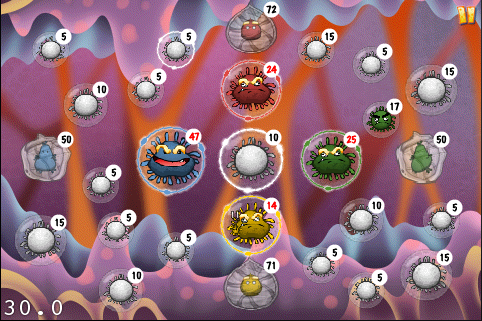 I plan to optimise the game for Android too. Thanks to all beta testers and all your feedback. I read every message. You are welcome to post your message on the forum. Everybody can read your message and discuss about that. 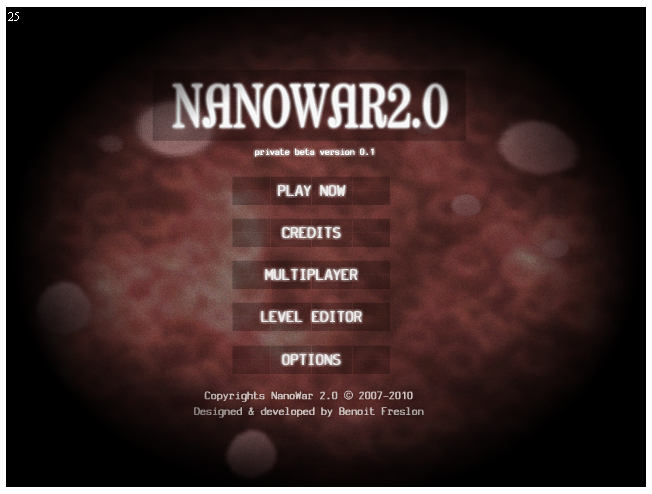 The Nano War 2.0 beta 4 is playable here and the password is still beta. 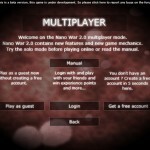 You are welcome to test and enjoy the new version of Nano War. 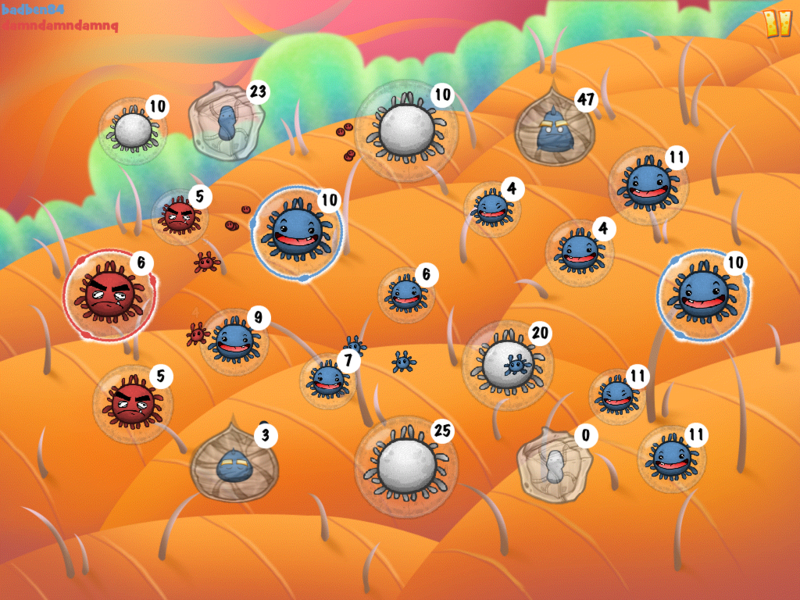 This new release include : new multiplayer levels, new background music, new multiplayer server (low latency and less bugs). 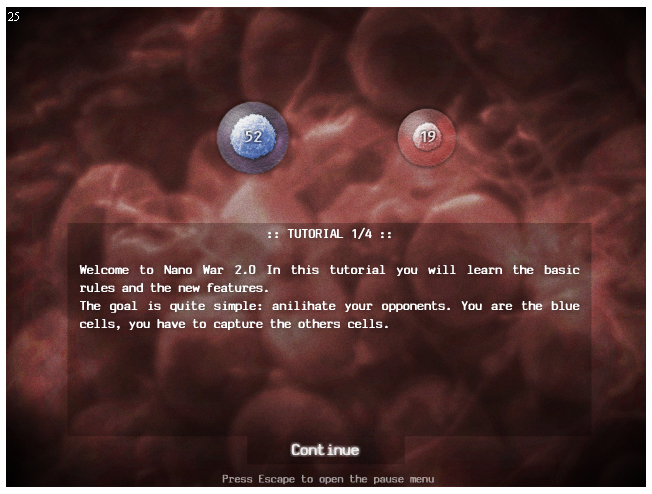 I will start to work on the 2nd Nano War as soon as possible. Edit : I’m also happy to see my game on the famous german newspaper DER SPIEGEL: http://www.spiegel.de/fotostrecke/fotostrecke-42553-3.html. If your don’t know this famous newspaper like me read this: http://en.wikipedia.org/wiki/Der_Spiegel.